Portugal has a long wine history and traditions dating from times earlier than the country’s foundation, when the romans recognized that the natural conditions were conductive to making good wines. The techniques of production, aging and bottling have been improved over many generations, and have been gaining more and more lovers of this entral drink of our culture. Portuguese wines and wine regions have established a prestigious reputation in the wine world. 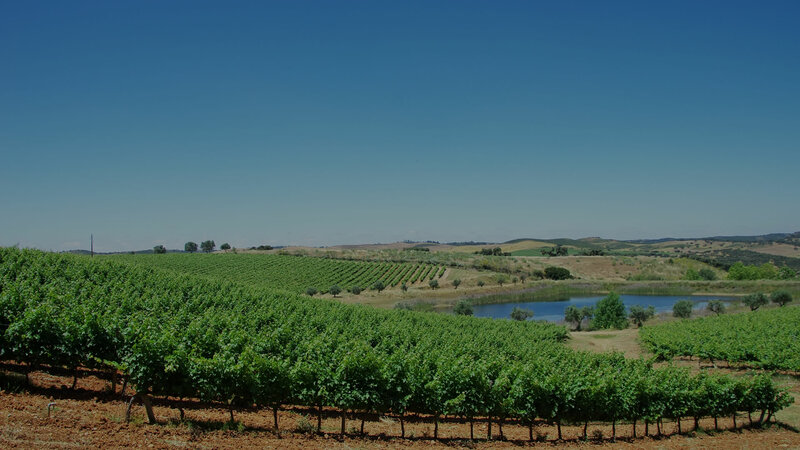 Alentejo, a southern region of warm and dry rolling plains that cover approximately one third of the country, accounts for nearly half of the Portuguese wine market. The unique climate conditions of this region allow the vineyard to have the necessary rest throughout the cold and rainy Winter. With the arrival of Spring, the vegetative cycle begins and the vine begins to gain color and size. Summer brings with it a lot of sunshine, essential for the continuous growth of the vine and grape, and offers the necessary heat for the production of sugar in the grape. With the end of Summer and the beginning of Autumn it is harvest time before the first rainings. It is in an appropriate glass that the flavours of the "nectar of the gods" are felt, and it is in good company that we suggest it to be appreciated. 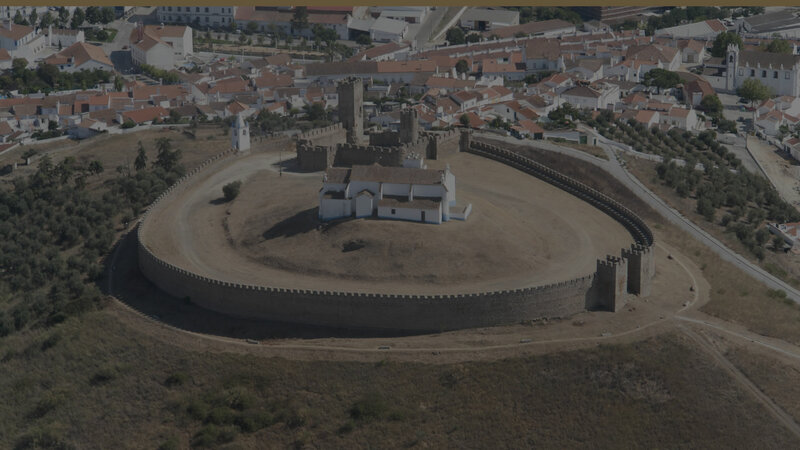 Alentejo is currently the portuguese wine region that holds 50 percent of the national wine market share. This region, through a sustained increase in the quality of the winemaking product, has been attracting growing attention in recent years from the foreign markets.